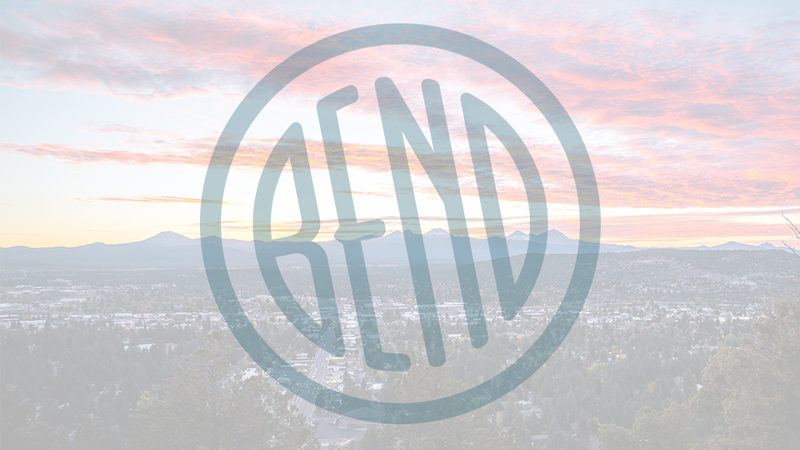 Bend River Promenade brings you the latest in shopping fashions, home decor and products that make life better. They are committed to ensuring you and your family have an excellent shopping experience when you visit the location surrounded by the most fast paced by-ways of the area, Highway 97 on one side and the Bend Parkway on the other. Anchored by a Macy’s store that’s been a staple of Bend’s shopping scene for decades, the development also boasts other large retailers such as TJ Maxx, Verizon, Kay Jewelers and Hobby Lobby. However, it’s not just big names that attract local shoppers. Bend River Promenade also has a number of local businesses, like Delish Donuts (baked fresh twice daily! ), the Barber League, the Bridal Suite and Special Occasion and the Natural Grocers which see a steady stream of visitors. With the Riverhouse Convention Center just across the way and within walking distance of several hotels on Third Street, shopping at the Bend River Promenade becomes a great pastime for conference attendees, vacationers and their families. The unique shops of the Bend River Promenade attract a wide variety of people for beauty products, local deals and meals at the two on-site restaurants.